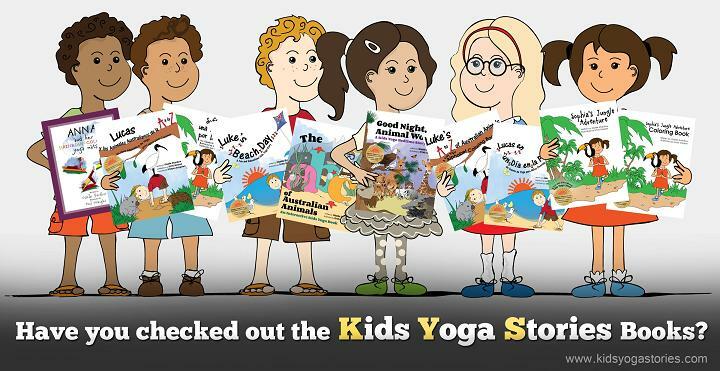 My passion is integrating yoga for kids with story. I believe in the power of having engaging experiences by pairing reading with action. Reading can be good for our minds and bodies. This post details the benefits of yoga books for kids. What is a yoga book? 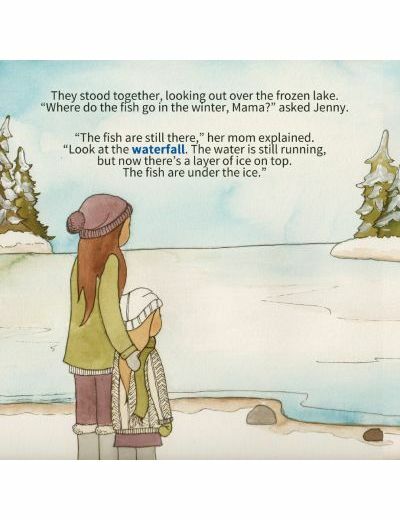 A yoga book integrates yoga postures and philosophy into a storybook for children. 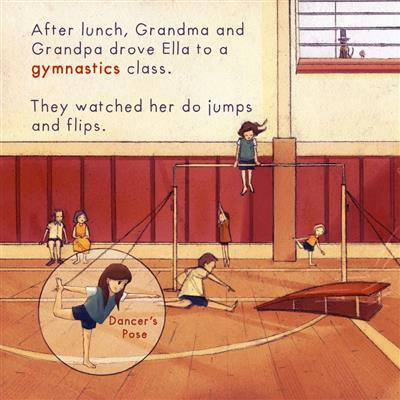 The purpose of our yoga stories is to integrate reading, movement, and fun to foster critically thinking children who are creative, responsible, and globally minded. Children follow the Yoga Kids in the books and act out various pretend journeys while learning about different places in the world as well as foreign cultures and new animals. What are the benefits of yoga books for kids? They offer real and meaningful content. They encourage cooperation and teamwork. Children are focused and attentive on the active storytelling. 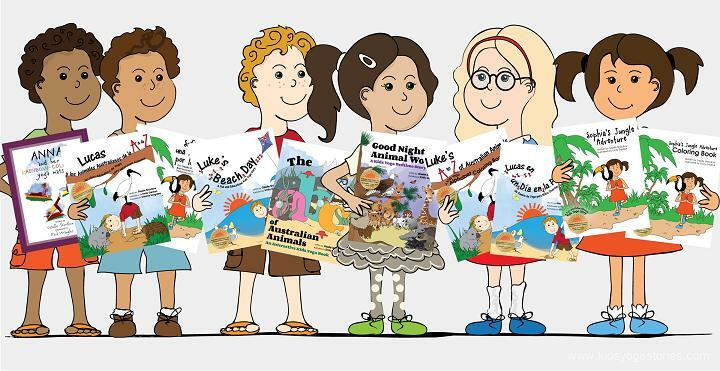 Children learn about a variety of topics. Yoga builds strength and flexibility. Yoga promotes a healthy lifestyle and boosts energy. They encourage self-expression and build self-confidence. Pairing stories and movement utilizes left- and right-brain thinking. Yoga eases tension, helps manage stress, and calms the mind. 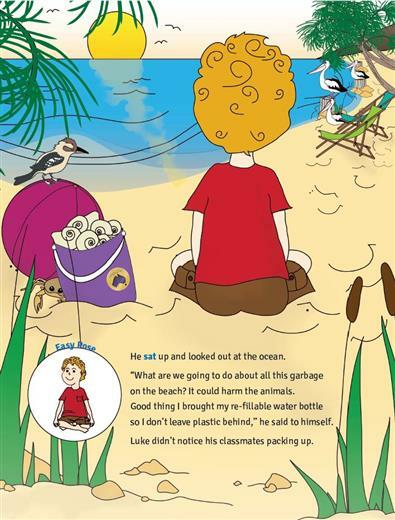 Why read and act out our yoga books for kids? 1. The connection is real and meaningful. Children learn effectively when information is presented in a real and meaningful way that enables them to apply it to their lives. 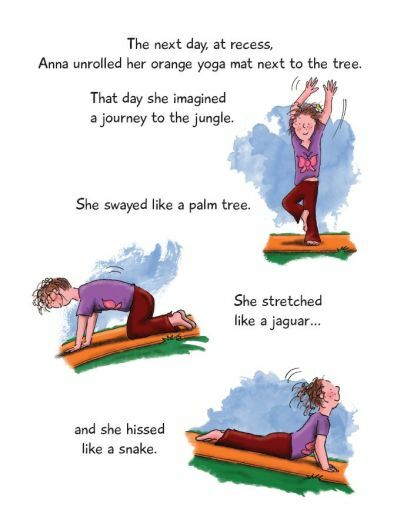 Our yoga stories take children on imaginary journeys, through movement and story, to real places like the jungle, ocean, forest, and beach. 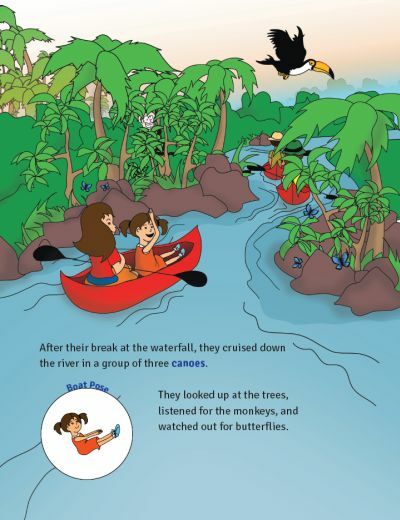 Page from Sophia’s Jungle Adventure. 2. The poses are presented in a sequential and logical format. The sequences of the yoga poses take young “travelers” on a journey that is sequential and logical. The yoga stories have a flow. 3. The creative storytelling is engaging. Our yoga stories act as a guide, but readers are free to add their own creative voice and inner storyteller. Your child’s creativity and imagination is highly encouraged. 4. The stories are flexible to suit different needs. We respect that every situation is different. 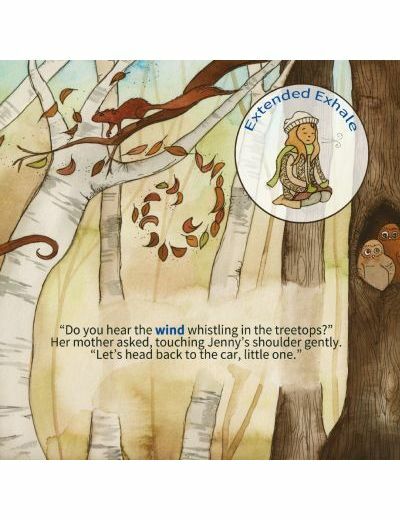 You bring different experiences to the reading of the yoga books, and so do your children. Altering, adapting, and changing the yoga stories to suit your needs is welcomed. 5. Yoga stories encourage cooperation. 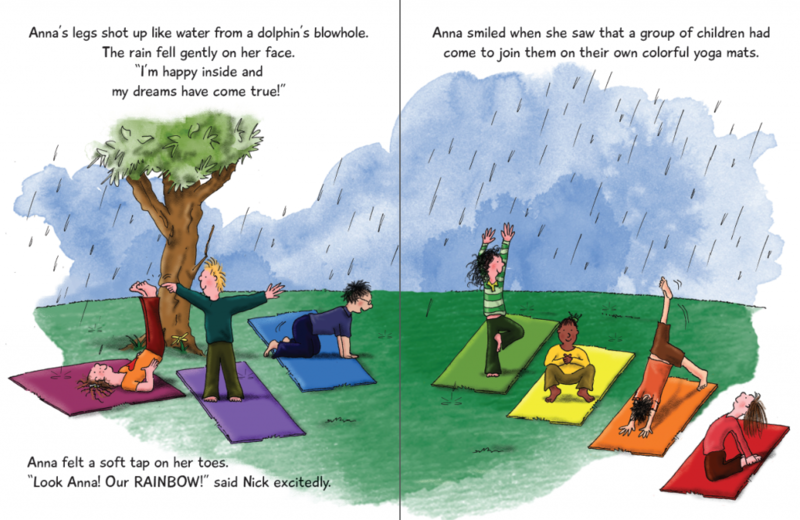 Our yoga stories are designed to encourage cooperative, sharing, and accepting behavior. The focus is on the journey, not whether your students can hold a perfect posture. A shared journey with other yoginis is practice in gaining invaluable teamwork skills, providing an opportunity to share and care for each other. The interactive nature of our yoga books encourages group reading and yoga play. 6. Yoga links movement to breath. Children are encouraged to notice their breath during the practice of the yoga poses. The basic principles of yoga emerge naturally. 7. Focus and attention improves after yoga. Our yoga books aim to help children take “brain breaks” from their busy lifestyles, so that they can focus on their learning endeavors. 8. Children learn about different topics. The intention of our yoga books for kids is for young “travelers” to learn about different places, people, and animals around the world through movement, yoga poses, and self-expression. 9. Being kind and compassionate. The foundation of our yoga stories series is built on promoting kindness and compassion. We encourage that these behaviors and conversations are modeled and positively reinforced by our readers. 10. The children build strength and flexibility. The yoga postures assist children in building strength and flexibility while learning about basic anatomy and physiology. 11. Yoga promotes a healthy lifestyle. While doing yoga postures does not necessarily help children to lose weight, the practice increases their self-awareness, which ultimately promotes a healthy lifestyle. 12. Yoga helps ease tension and manage stress. Regular relaxation and meditation techniques assist yoginis in combating stressful life situations. Practicing yoga poses helps to increase circulation and ease any blocked tension in their bodies. Participating in a fun, inspiring, and dynamic yoga sessions boosts the children’s energy levels. This also helps them to develop coping strategies to deal with life’s challenges and develop self-regulation skills. 14. Kids yoga stories inspire self-expression. 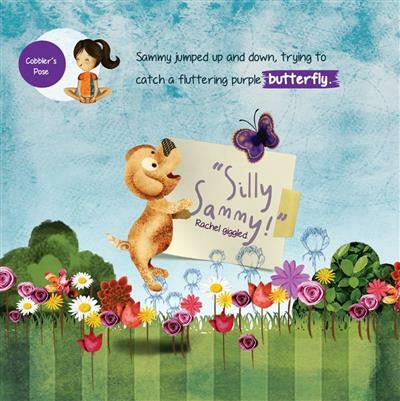 Our yoga books encourage children to use their self-expression to learn how to control their emotions. Acting out the stories leads to a deeper comprehension of the story, which, in turn, leads to stimulating discussions about the story’s topic. 15. Yoga class can provide discipline and consistency. Children attending a regularly set yoga class benefit from learning discipline, routine, and consistency. 16. Calm minds follow yoga. Relaxation in Savasana (Resting Pose) at the end of the journey assists to calm the child’s busy mind. This practice will aid in developing concentration and focus. 17. Left and right brain thinking gets stronger with yoga. Our yoga books for kids facilitates the utilization of both the right (creative) and left (logical) brain, providing a well-balanced reading experience. 18. The yoga stories cater to different learning styles. The reading of our yoga books is intended to be open and adaptable and to cater to different abilities, learning styles, backgrounds, additional needs, and contexts. 19. Kids yoga taps into different intelligences. Howard Gardner offers his study of “Multiple Intelligences” to gain a better understanding of how students learn. Our yoga books taps into all eight intelligences. Logical/Mathematical: problem solving, sequential, repetition, counting. Kinesthetic: movement, yoga, manipulating objects. Musical: rhythms, singing, chanting, music. Intrapersonal: reflection, calming the mind, questioning, self-awareness, feelings. Interpersonal: communicating, sharing, cooperating, group work. Naturalist: appreciation for environment and animals. 10. Yoga helps children build for the future. Imagine a high school classroom where students engage in meditation or deep breathing techniques before an exam. Imagine a book corner in a primary school classroom where children are “acting” out a storybook with yoga postures. Our yoga books aim to build a foundation for introducing the benefits of yoga to young children to cultivate globally responsible adults. 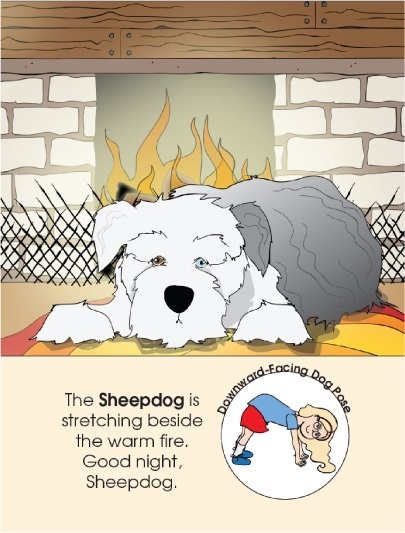 What benefits have you noticed from reading and acting out yoga books for kids? As you can see, there are many benefits of yoga books! For yoga tips and kids yoga resources, sign up for our weekly Kids Yoga Stories newsletter by adding your email address to the box at the top of the page. 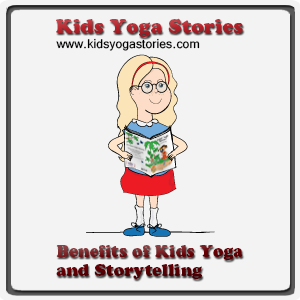 I love the concept of teaching yoga through stories.